What are agreements? Agreements are formal and legal documents that records the details that two or more parties have agreed on at the same time, at the same place and on the same day. The provisions stated in an agreement varies depending on what type of transaction it is being used on. Because of this, a number of different types of agreements were created. 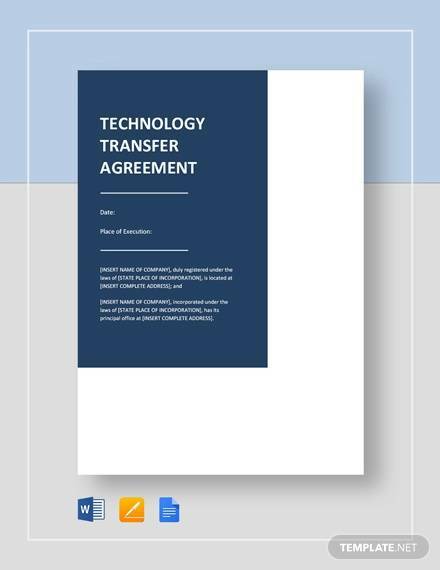 An agreement of transfer is a very useful and common agreement document that has been used in different industries and business. Here, we will define what it is, list down its uses and the different types if transfer agreements, and other related and useful topics. 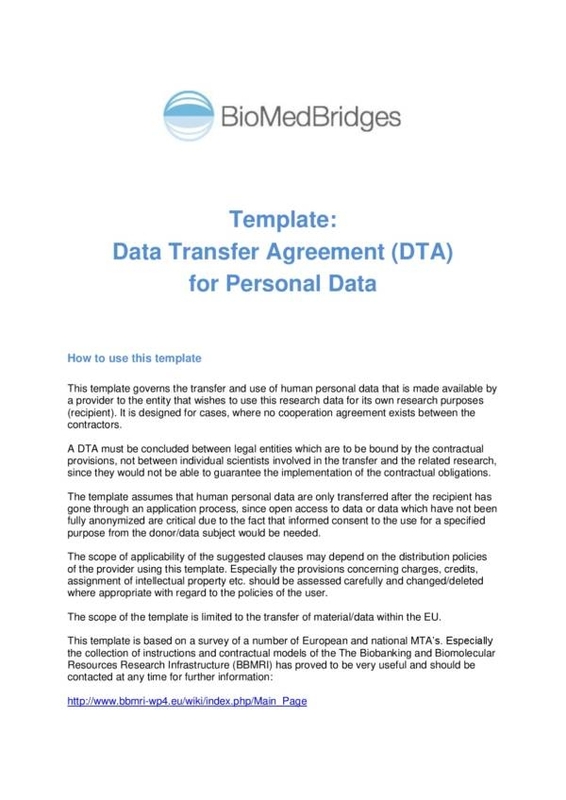 You can also find sample agreement templates that you may download for free. What Is an Agreement of Transfer? Transfer is a word that refers to moving something or someone from one place to another. The term is used on a lot of different instances or occasions, like transferring to another school, transferring warehouse stocks to the store’s storage area, transferring contents of a bag to the table and many more. A lot of things can be transferred, both tangible and intangible. Of course, not everything can be transferred right then and there. Some things need to undergo formalities and legal processes in order to be properly and legally transferred. In law, there is what we call an agreement of transfer. What exactly is an agreement of transfer? As its name implies, the agreement is used fro transactions involving the transfer of something. Since an agreement is involved, it means that the transaction is not just a simple transfer arrangement. 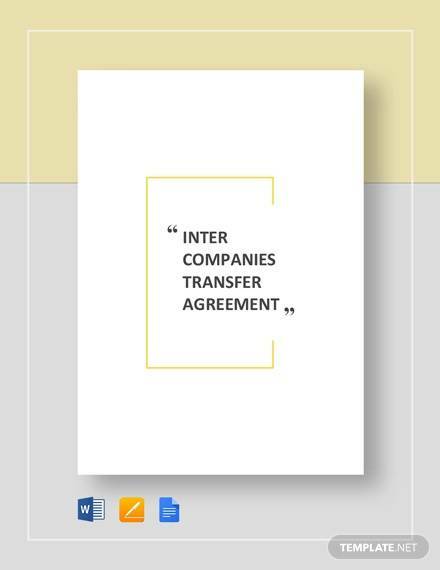 Just like all other agreements, an agreement of transfer involves two or more parties who agree with the same terms and conditions of a particular transfer. 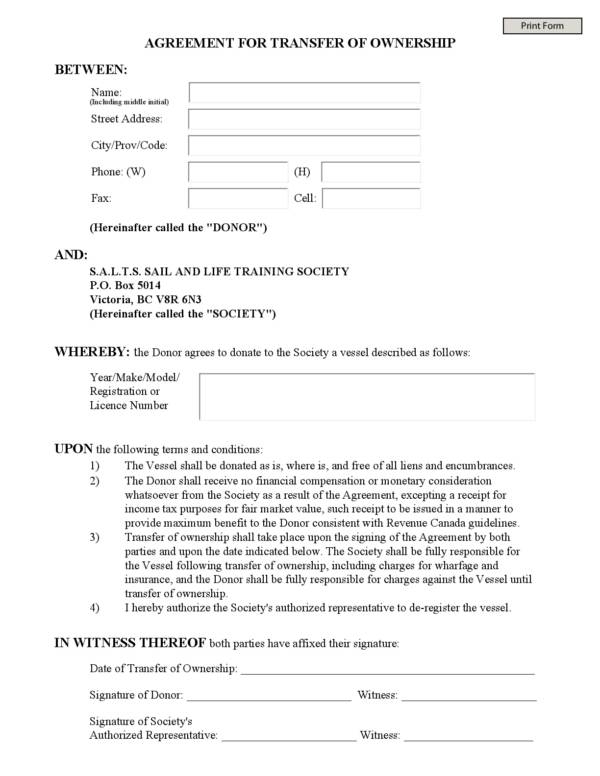 It also includes details such as names of the parties involved, the date, place and time of the transfer, when the agreement is effective, duties and responsibilities of each participating party and their limitations within the agreement. Transfer agreements are pretty popular and they are used on a lot of things. 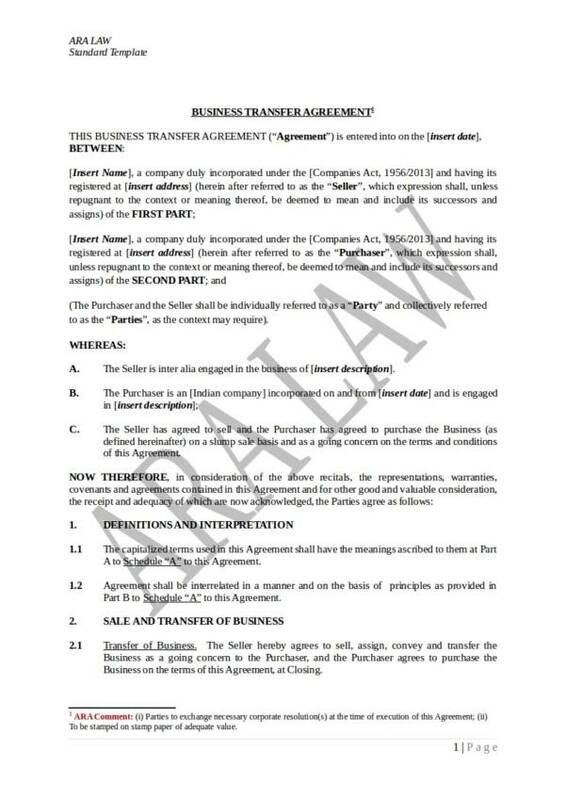 The following are the uses of a transfer agreement. Transfer agreements serve as proof that a particular transfer transaction is done legally ad with consent from the other party. The agreement document produced in this transaction is legally important, especially in the sale of a piece of land, property and other assets. Solid evidence to prove that you have acquired that property is also necessary. 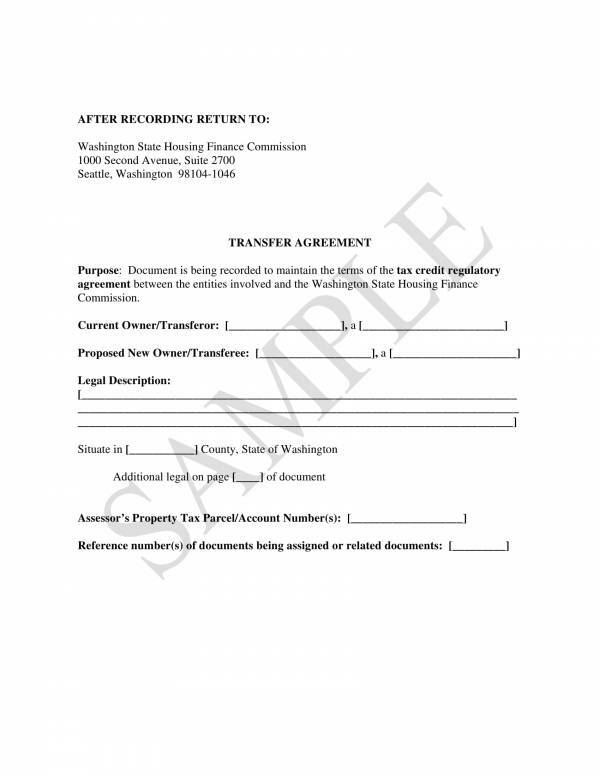 The details of the transaction are recorded and documented in a transfer agreement. This is one of the reasons why it can be used as proof. Having the all of the details the transaction recorded in it, it also makes the agreement a the best document to review if any questions about a particular transaction arises. Transfer agreements are used to transfer ownership of an asset or property from one entity to another entity. The transfer can be done through by the property or asset, by inheriting it from one’s parents or relatives, and other legal ways possible. 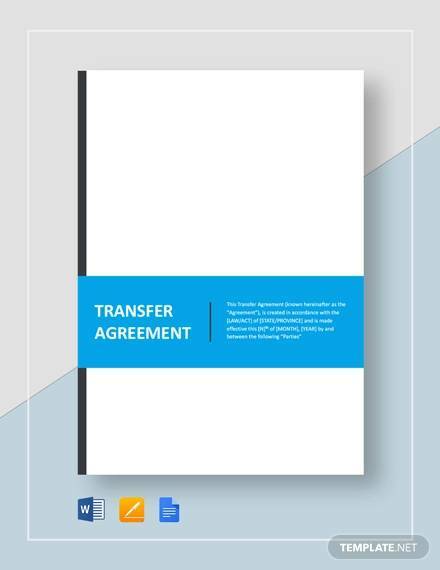 Transfer agreements are also used when students transfer from one school t another school due to their parents’s job assignment or because of a scholarship they were qualified for. This allows the schools to easily transfer student credentials to the next school without any fear of information misuse. Agreements include provisions and limitations to the parties involved in it and a transfer agreement is no exception. When an asset has been transferred to another entity, either through sale or inheritance, it means that the new owner get sole authority over that asset and the old owner loses all their rights to it. If they both claim something different, then they can always go back to the agreement document. 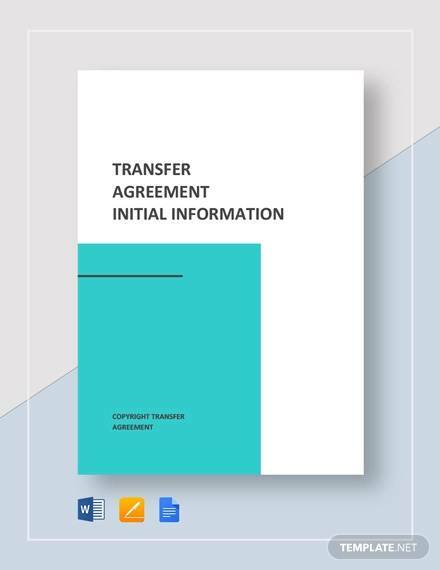 Having knowledge of the different uses of an agreement of transfer allows you to further gain understanding of what it is and what it is used for. Other related articles you may find useful are Business Investment Agreement Template, Relationship Agreement Template, and Advertising and Marketing Agreement Template. A transfer agreement is actually a general term that refers to different transfer transactions that are enforceable in the court of law.In order to gain better understanding of what a transfer agreement is, here are some of the common examples of transfer agreements and their uses. A material transfer agreement is simply not what you think it is. The materials referred to here are not the usual materials needed in a construction project, but are research materials and data. 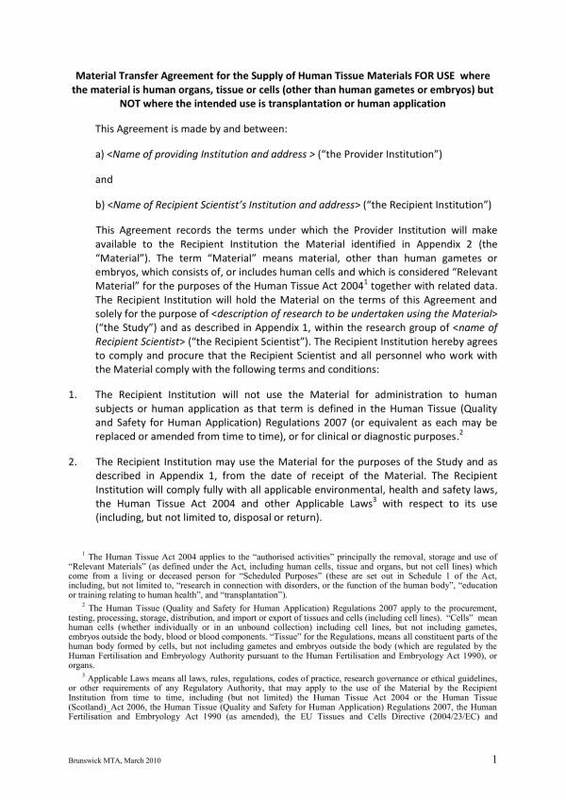 Material transfer agreement is a formal document that is used so that an individual or entity can acquire research materials and data that is developed by either private sectors, government institutions or nonprofit organizations. These materials may be an important component of a articular research project that can only be acquired from a certain source. Using these materials without permission from its source is illegal and the researcher may not be able to claim ownership of it at all. That is why a material transfer agreement is very important when it comes to theses kinds of things. The terms and conditions, as well as the limitations covered in the agreement may vary depending on the type of research materials and data being acquired. 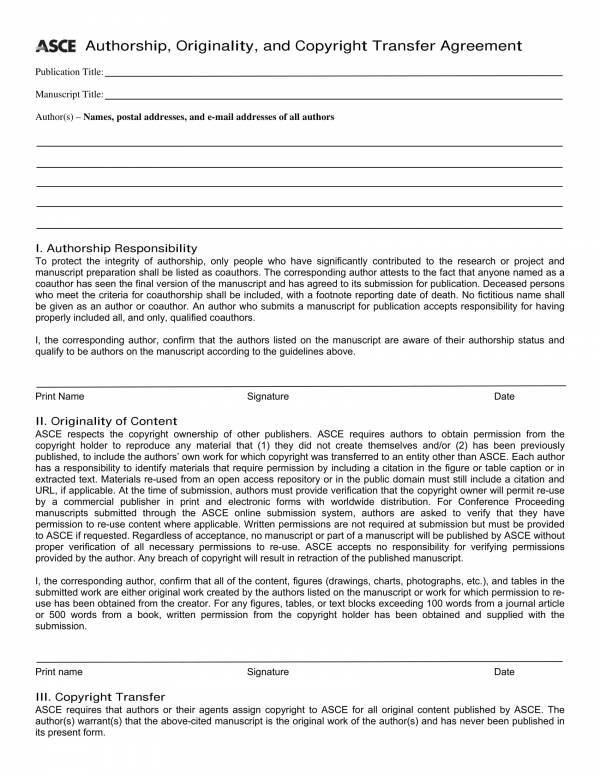 This document is another type of formal document that is used to convey the full copyright or partial copyright from the its original owner to another individual or entity. A copyright transfer agreement contains the provisions, such us terms and conditions as well as limitations, of using the property transferred under the agreement. A land transfer agreement is used to transfer full rights and ownership of piece of land, from one entity to another. The transfer done could be through sale of the land or by inheriting it from one’s parents’ or relatives. Even if you have the title to that piece of land, if the name has not been changed and the document that transfers the sole ownership to you has not been made, it will be difficult to prove in court that you actually own and have rights to it. 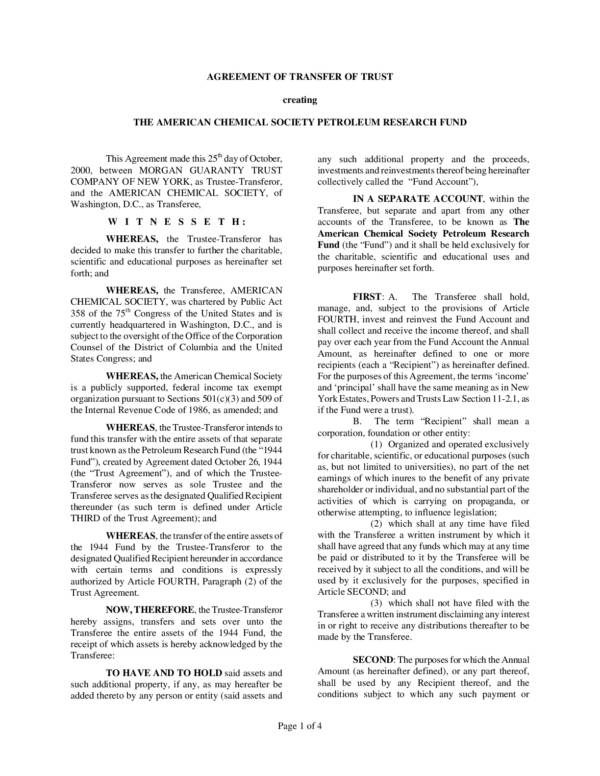 Similar to a and transfer agreement is a property transfer agreement. The property can be acquired through a sale or by inheritance, just like a land transfer. The only difference is it that the main concern of the agreement is related to that o the property in question. This property could be a house, an apartment, a car, a condominium, pieces of jewelry, etc. Although it may seem easy said this way, property transfer agreements are actually the most complicated subject matter when it comes to the real estate industry. 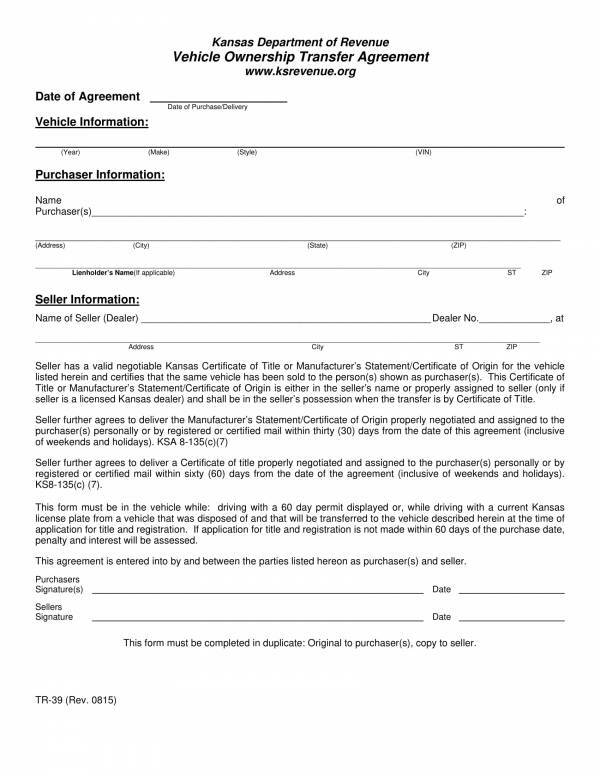 When you want to transfer the ownership of a business from your name to the name of a company or organization, then you will need a business transfer agreement. Even if you own the business, it is still essential that you have the agreement in place. 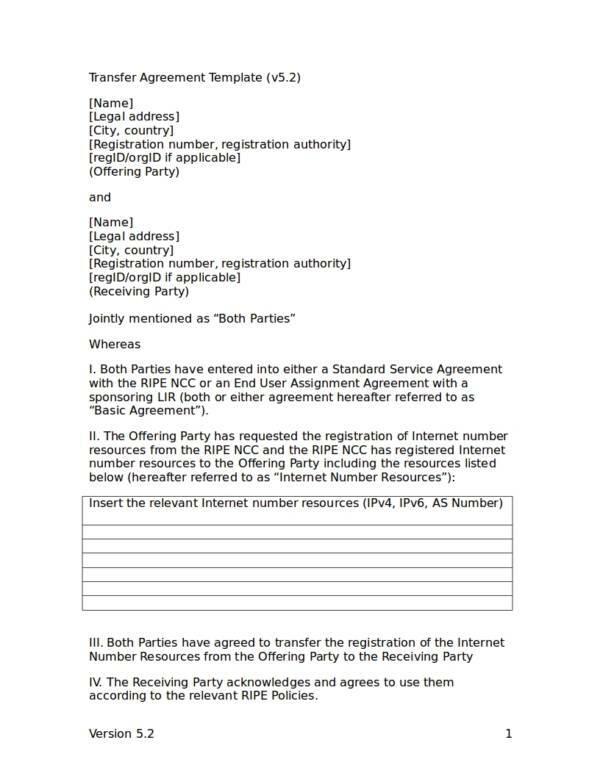 Remember that one of the main uses of the agreement is to serve as proof of the transaction, which record and documents everything that has been discussed and agreed on. A business transfer agreement is necessary because it clarifies the specific assets to be transferred, what things need to be considered, as well as how the transfer will be paid. 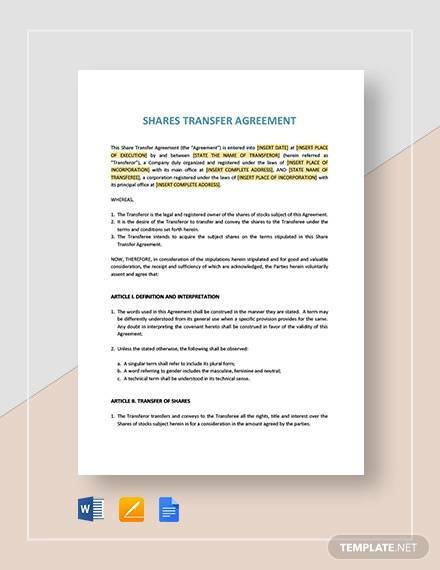 As its name implies, a share transfer agreement is an agreement that is used for the transfer of one’s shares or stocks. The agreement involves two parties, namely a vendor and a purchaser. The transfer takes place when a vendor transfers their share to a purchaser, which can be a corporation or a organization. Payment for the transferred shares vary on what has been discussed and agreed on by the parties involved. Often, the purchaser pays for the transferred shares with the shares in their corporation or organization. Different transfer arrangements require different types of transfer agreements that are specific and appropriate for its use. 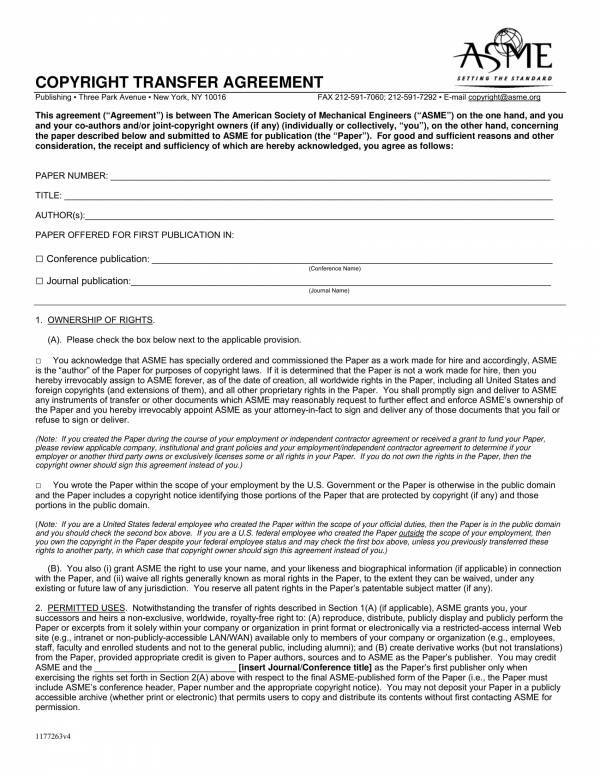 To get to know more about agreements, you may check out sample templates online. Some of the titles you may be interested in are Non-Disclosure and Non-Compete Agreement Template, Office Lease Agreement Template, and Real Estate Partnership Agreement Templates. If you have noticed, most transfer agreements are used in the business industry, primarily to transfer ownership from one entity to another. 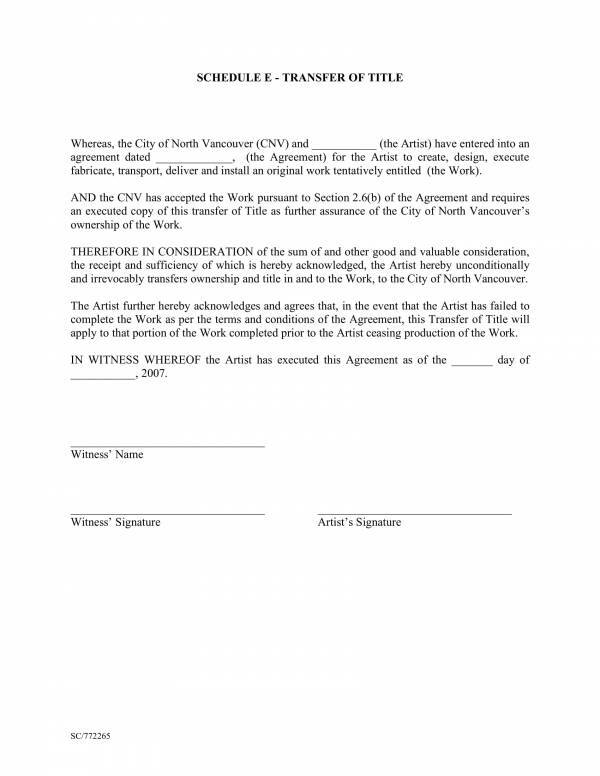 An articulation agreement however works differently, although it is still a form of transfer agreement or a partnership agreement, as some would call it. Instead of being used in business, an articulation agreement is used between colleges or universities. It is used to document the transfer policies and procedures that must be followed for a specific academic program or a specific degree. The agreement is used to simplify college transition and transfers. This way students won’t have to take the courses that they have already taken, and avoid getting courses that are not applicable. Colleges and universities publish the agreement after a review of the curriculum has been made and after agreeing on the courses to satisfy certain requirements. 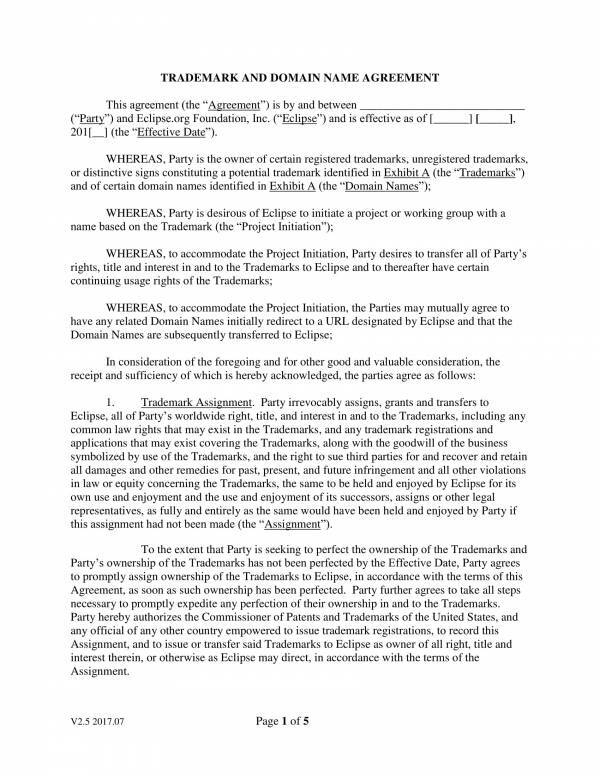 What are agreement templates? 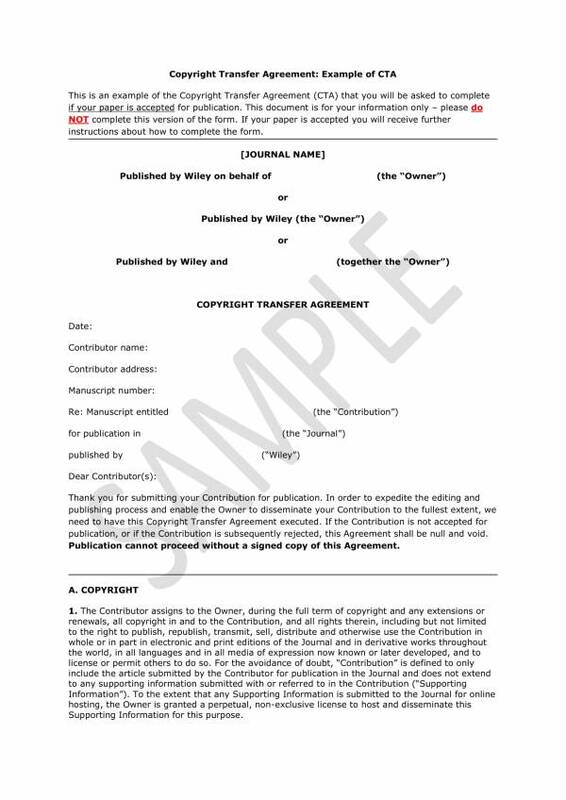 Agreement templates are ready-made documents that contains information about a certain type of agreement to be doe. There are many different types of agreement templates available online for free download that anyone can use. Using the template also makes the task easy and convenient for you to do. Here are some easy-to-follow steps to guide you with how you can edit one. To start you will need an agreement template that is appropriate to your needs or one that you prefer using. You can find different types and varieties of agreement template online so finding one that you want will not be such a difficult task. Open the the template that you have downloaded. Now, before touching or making changes to the document you would want to read its contents first and then make the changes after reading everything. You can also read and make changes as you read. There are three things you want to do on the template, and that is to enter the required information, remove information and replace information. To enter required information on the blanks spaces provided for, simply click on the blank space and type in the required information as you normally would. If you want to remove a word or words, a sentence or an entire paragraph, just have them highlighted and press the backspace button. Type in the word or information you want to replace it with. If there are none, then just leave it blank. Do the steps above for the entire document until you are done making the necessary changes. Review your work to make sure that everything is still coherent and that they still make sense. This is an important step that you must never forget. If you fail to review and correct errors in your wok, you may end creating a questionable and unreliable document. You just cant afford to have that in an agreement. When you are satisfied with your work and everything as been checked and cleared from any possible errors, save the changes that you have made. Then print the copies that you need for the transaction that you will be using it on. Once you get the hang of it, you will soon be able to create your own style of editing agreement templates that is more convenient to you. 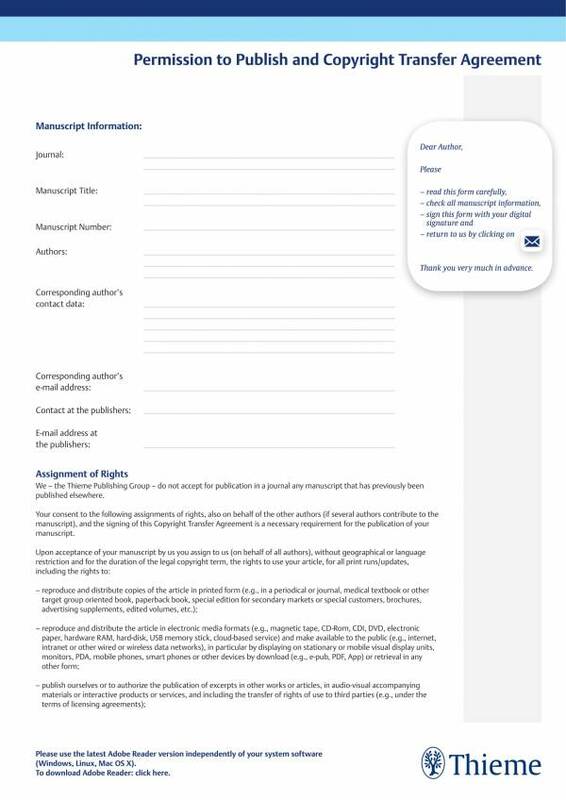 If you need more practice materials and references, you can find different varieties of agreement templates on our website. We hope that you were able to learn something from this article. If you need more resources for any of your agreements or template needs, just feel free to check them out on our website. 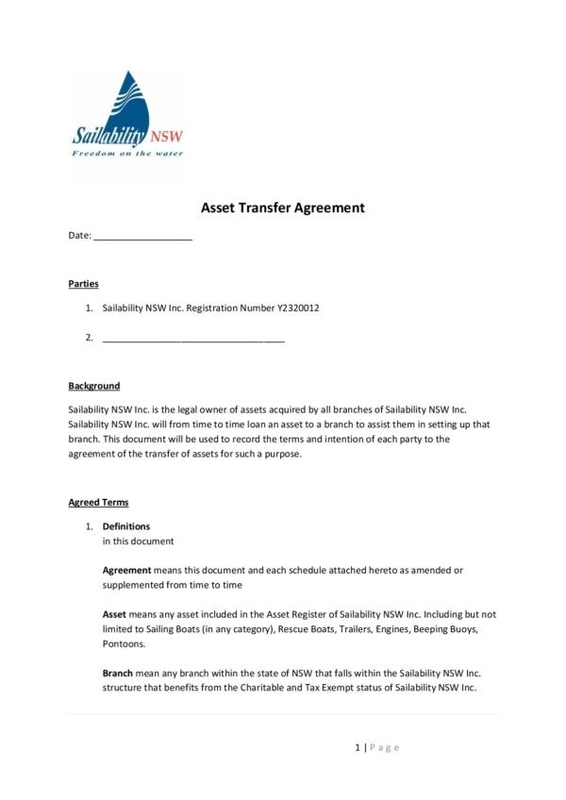 You can find there articles, like Indemnity Agreement Samples and Templates, Shareholders Agreement Samples and Templates, and Asset Purchase Agreement Samples and Templates that will surely find helpful.